Built in 2008, Legacy hosts 252 units and after five years of completed construction, we continue to be one of Knoxville’s luxury complexes. 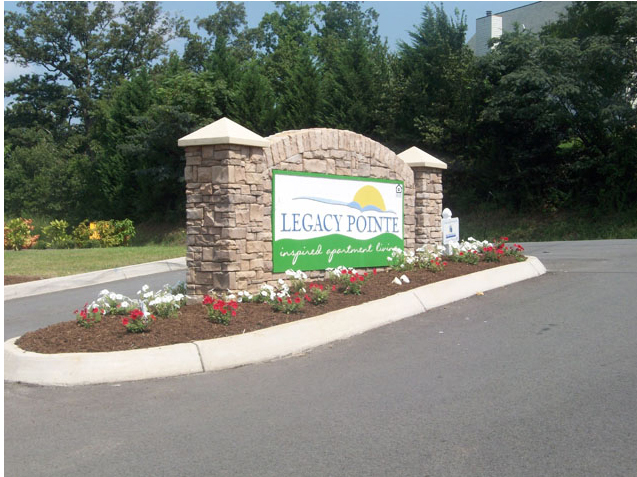 Legacy Pointe has spacious 1, 2, and 3 bedroom apartment homes. 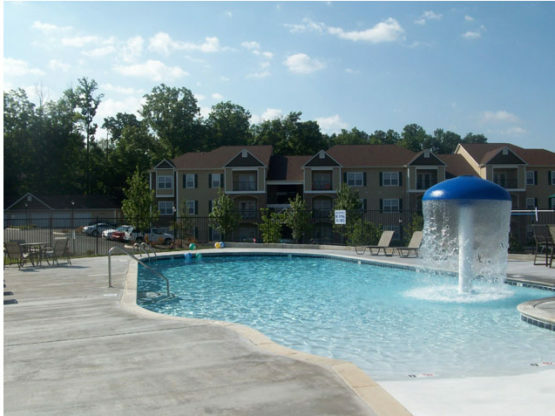 Enjoy luxury amenities such as our 24-hour state of the art fitness center and our sparkling salt-water swimming pool with famous mushroom fountain. Legacy also offers a billiards room, a business center with free WiFi, and convenient car wash center. We are a very pet friendly and accept most dogs up to 85 lbs with a one-time pet fee and NO monthly pet rent. More Details: Flier coming soon. 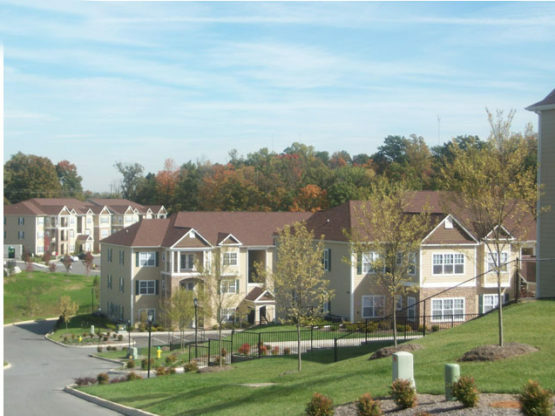 Close to Interstates i640, i40 and just minutes to i75. Close to Victor Ashe Park, Knoxville Municipal Golf Course, Sharp Ridge Memorial Park, Ijams Nature Center, and several walking/biking trails. From I-75 take exit 110 for Callahan Drive. Continue on Callahan Drive to Legacy Point (2.9 miles from I-75). Pet Friendly Community, Large Breeds Accepted-85 Lb Weight Limit.